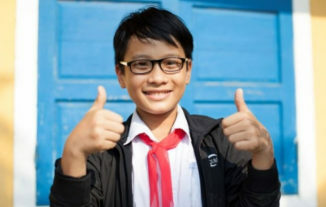 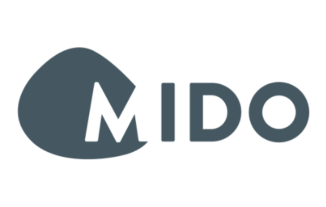 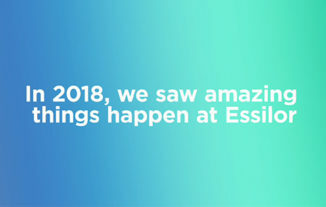 Watch our video and look back at some of the highlights of this year, all of which have helped us advance our mission of improving lives by improving sight. 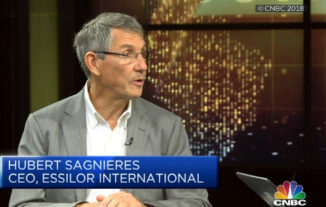 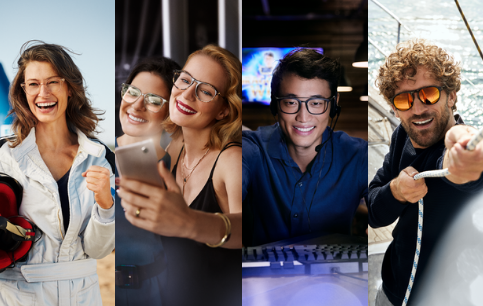 Essilor Chairman Hubert Sagnières was recently interviewed live on CNBC’s Capital Connections program, where he answered questions about the French economy, trends for the optical market in China, the combination with Luxottica and the rise of myopia in Asia. 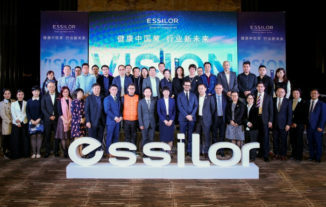 From 5 to 10 November, Essilor took part in the first CIIE (China International Import Expo). 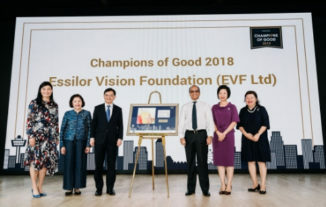 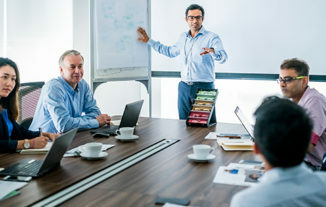 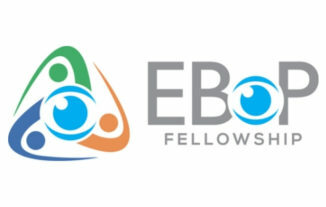 The event provided a perfect platform for Essilor to introduce a new eyecare model allowing for better management of visual health, as well as showcase some of its key solutions.